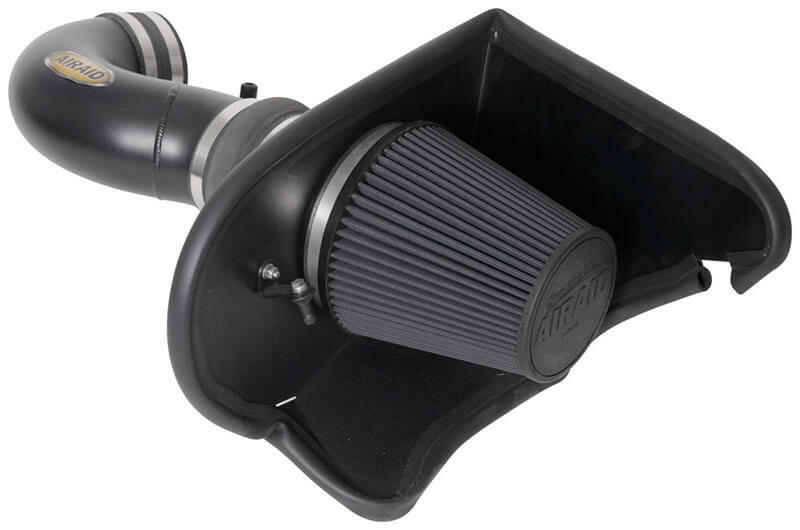 The 252-381 AIRAID MCAD intake system mounts in your Camaro’s factory location with no drilling required; in fact, installation typically clocks in at less than 90 minutes using standard hand tools. Replaces stock air box, air filter, and intake tubing. Easy to install using standard tools. Easy-to-clean, oil-free, reusable synthetic air filter.